A must read. I recommend this book to everyone (including my dad who will struggle with the profanity - but needs to get over it because the information is so good), all my friends and family, my boss, people I meet, anyone and everyone that wants to own their life. Great information, perfect length, and well documented in science. 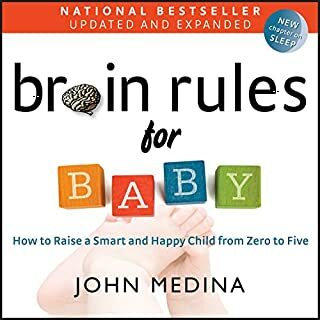 A must read for every new parent.